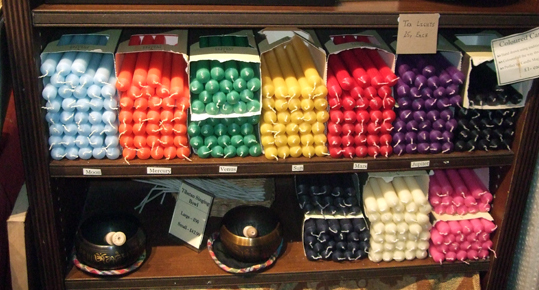 I'm going to be running my workshop on practical candle magic at Treadwell's Bookshop for a third time - on Sunday 12 June in the afternoon. 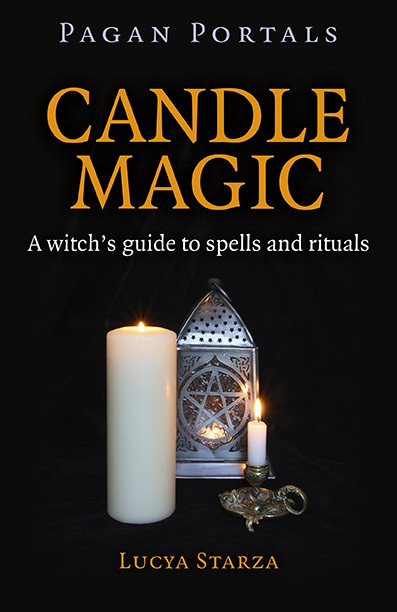 I first ran it on February 2, a few day's after the launch party for my book Pagan Portals - Candle Magic. It filled up fast so a second date was scheduled, for Saturday, April 9, but that has now sold out too so Treadwell's has asked me to run it a third time.